Still in holiday mode and before Jim returned to work, we had ‘days out’. Not really packed lunches and flasks of tea, but flying visits to places we always meant to go to. First visit was to Wales, lovely Rhos-On-Sea, an absolutely gorgeous little town that a lot of people bypass on their way to the bigger Llandudno, although it seems its popularity has grown, a few of the shops have been taken over by those that sell dangling wooden hearts and dream catchers, but never mind, the harbour is still untouched by the Breton Top wearing brigade. 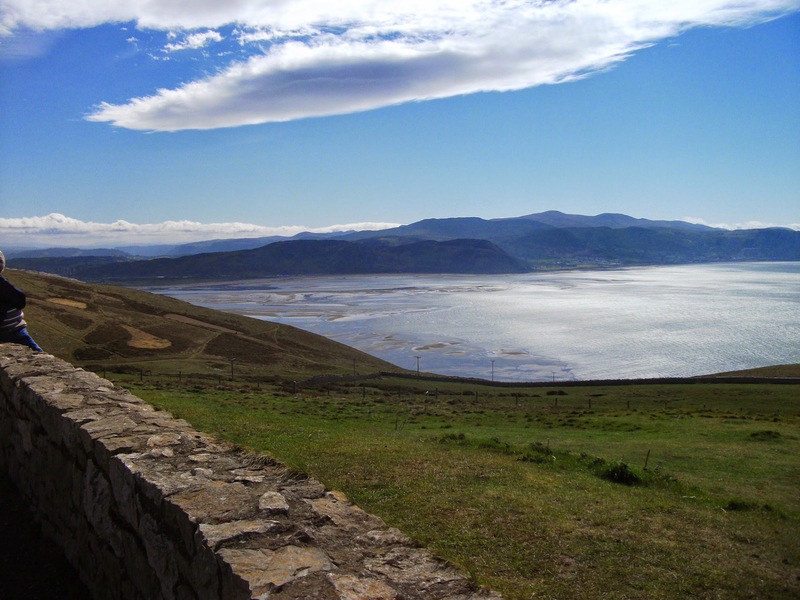 We drove up to the summit of the Great Orme, which is ‘a prominent limestone headland, next to the town of Llandudno’. It’s bloody massive! It juts out into the Irish sea and attracts various birds, seals etc. 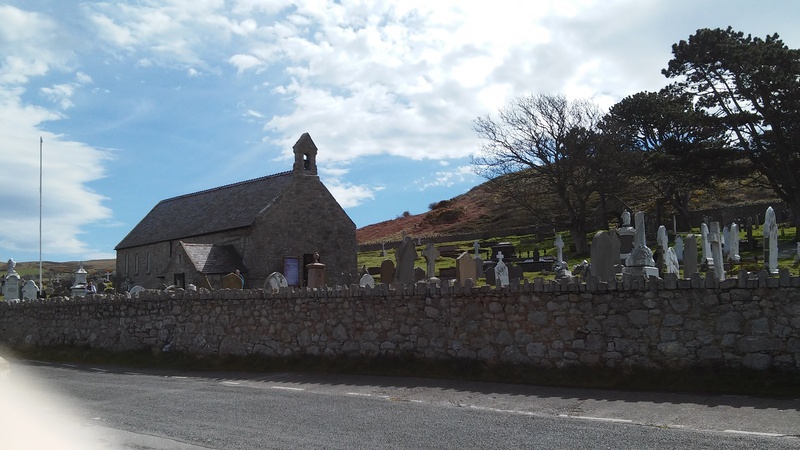 People live on it, work on it and there’s a graveyard, which being a Goth at heart gladdened me. I had to have a look. We passed through a couple of places that the recession had not been kind to. A place of fun and frolics no more, Rhyl seems to be a dying town. The familiar ‘SunCentre’ which attracted thousands, was closed down. Shops were boarded up, the fairground shifted, it was depressing. A few hardy visitors were searching for something to do other than hang around the remaining arcades. Come on Rhyl town council or whoever signs the cheques for the place, do something!!! It felt like the joy that was once there had been sent down the coast to play, the town felt defeated. 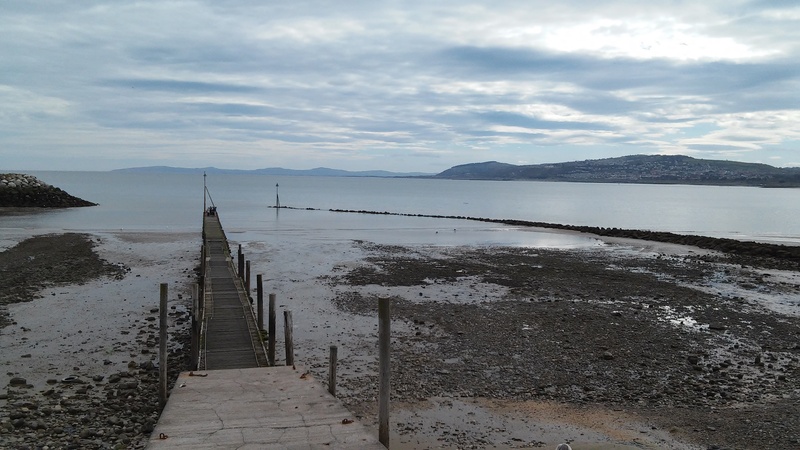 Rant over, Back to staring at this photo of Rhos-On-Sea. We returned from holiday this past week. To Malta. I love Malta, not what they do to songbirds but BirdlifeMalta.com and 44,000 Maltese people who want the hunting banned will, I’m sure, make a change. I write ‘holiday’, the hotel we stayed in ( very rarely stay in hotels ) was a bit shabby for the cash and you were woken up too early for housekeeping … oh and they asked you to keep your room door open while you went out. Yes really. Breakfast was the usual bunfight between the Brits, the Germans and the Italians. We chose to absolve ourselves from it after two days. But, I still love Malta. We hired a car and got away from the crowds and here is where I become the holiday bore with the photos, you will be glad there is no video/dvd/youtube stuff! 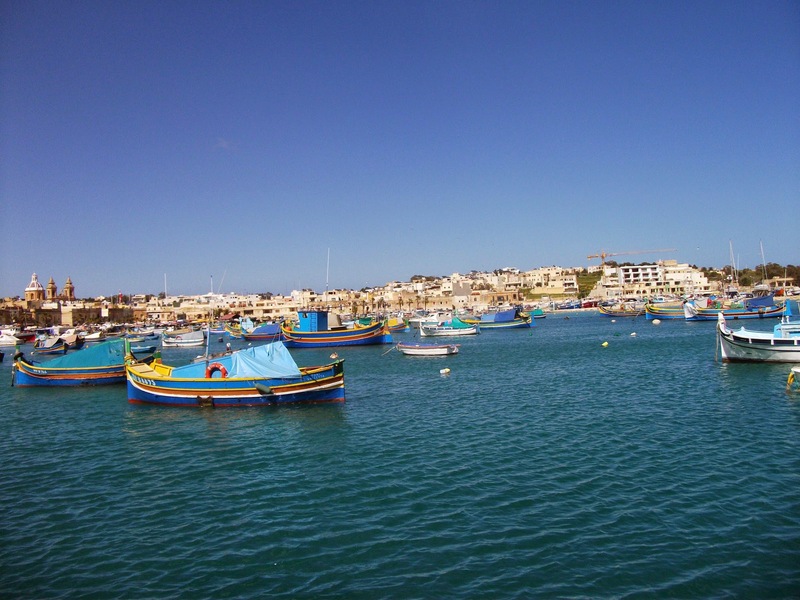 I’ve been to Malta a few times,but never to Marsaxlokk (not easy to say after a couple of glasses of red ). It’s a picturesque little village with a cracking market on Sunday. Fresh seafood served in all the restaurants everyday. And some lovely doors. I have a thing for doors. 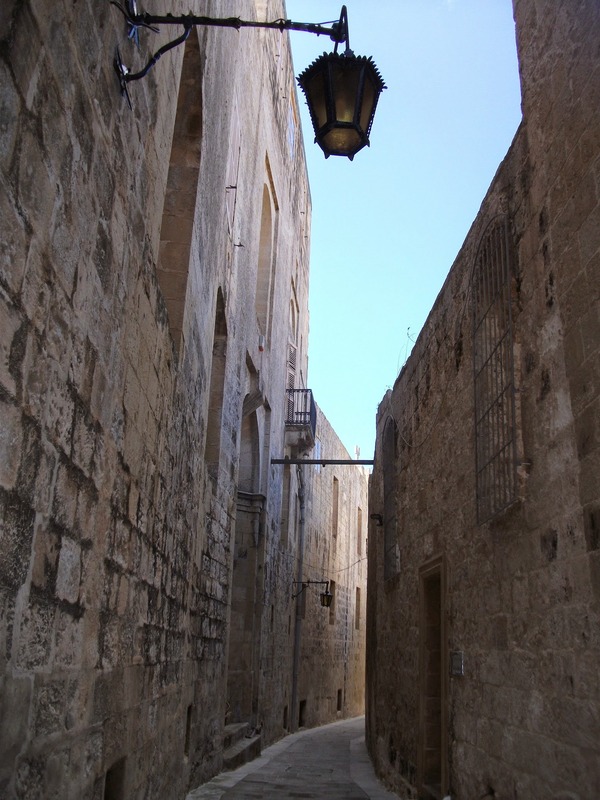 We also visited Mdina, also called ‘the silent city’ because there are no cars allowed in the ancient walled town. This, however, is a blatant lie, last time I was there I had to dive into a doorway to avoid a reversing skip wagon! It is a lovely place despite the hazards, with fantastic views over the islands and an eerie atmosphere. No wonder they filmed ‘Game of Thrones’ there. 300 people live in this walled ‘city’. Mdina. 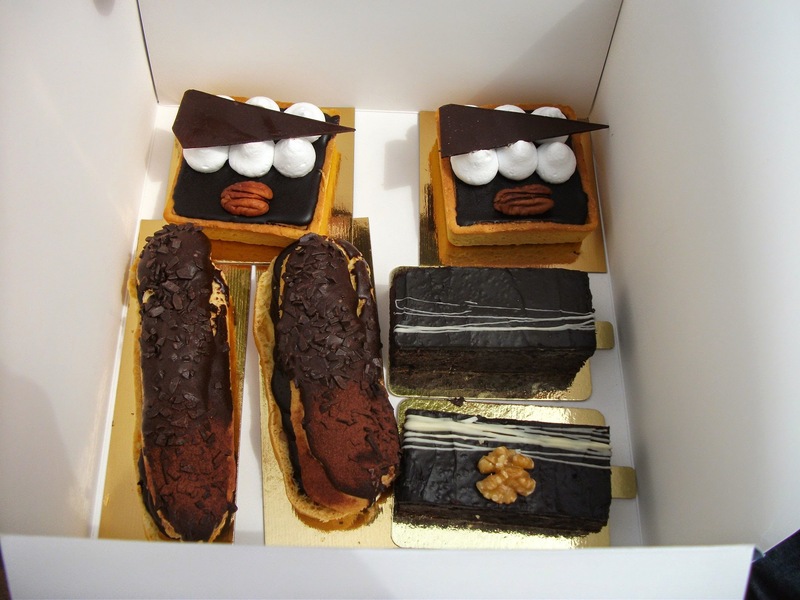 I shall finish, with some pics from my favourite place, the capital, Valletta. 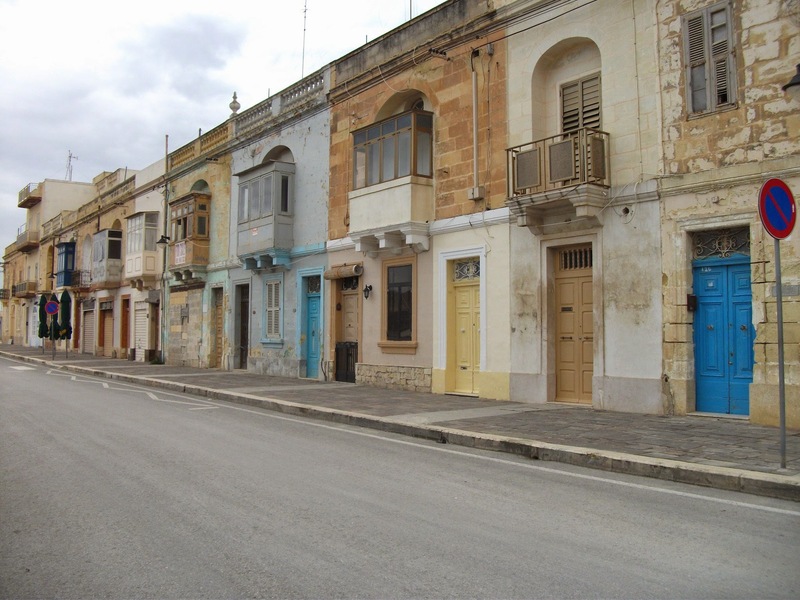 An overspilling rabbit warren of streets, beautiful sand coloured architecture, shops and cafes, dominated by a main square and the impressive dome of the Carmelite Church. 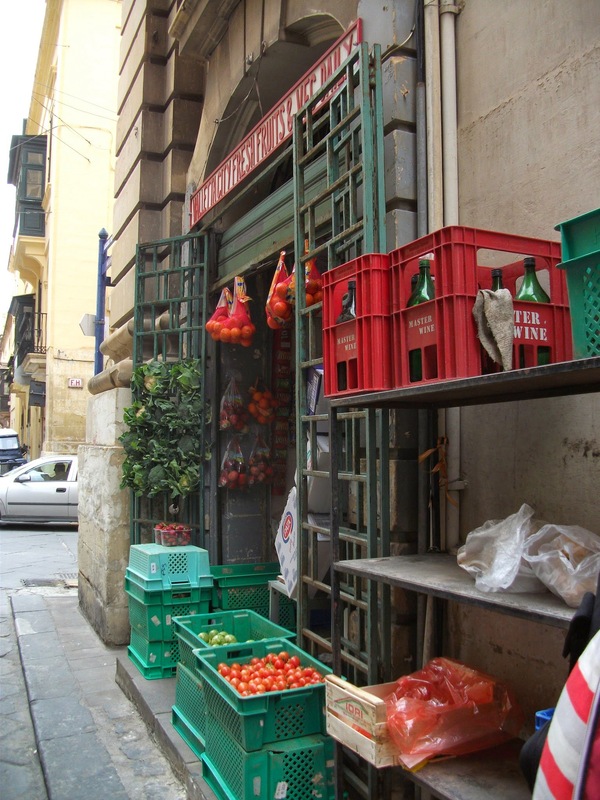 You can enjoy the city without being hassled or fearful. The crime rate is very low on the island. Stop to appreciate the hidden spaces as well as the tourist hotspots. 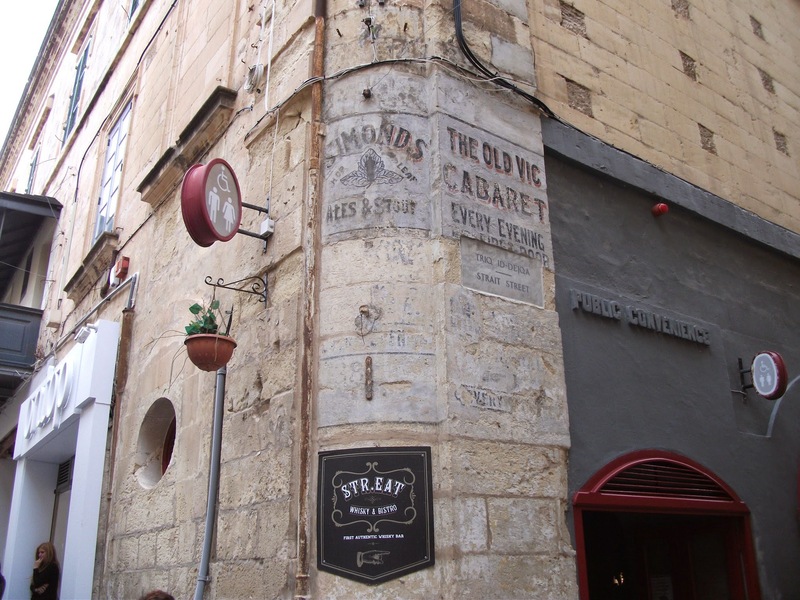 Valletta has been picked to be a European Capital of Culture in 2018. I look forward to seeing what it offers.